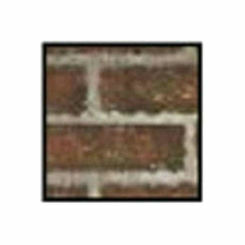 Majestic FBMDV500TB Tavern Brown Firebrick Walls and Hearth Brick. 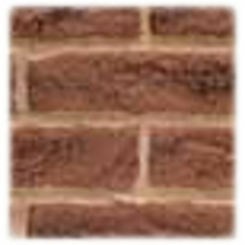 Firebrick panels, also known as refractory brick, can be one of the key elements to a complete indoor fireplace and hearth configuration. 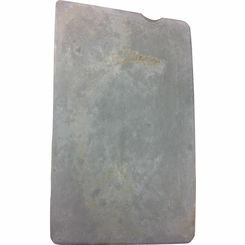 At PlumbersStock, we have a large selection of replacement firebrick panels including different colors. Let us help you design the fireplace of your dreams with the many firebrick options we have on our site today. 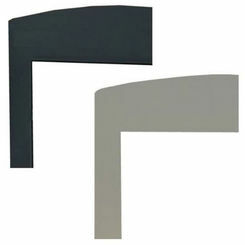 We carry all the discount fireplace accessories and replacement fireplace parts you need! Many do not realize just how important firebrick is to a fireplace. They just assume it is put there for decoration and that that is its only use. 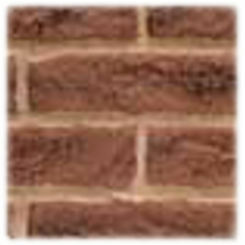 However, refractory brick is essential not only to the performance of the fireplace, but it is also installed as a safety precaution. 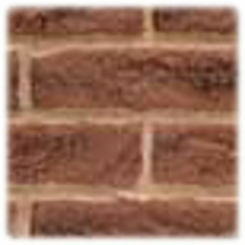 Get all your replacement firebrick at PlumbersStock and save. 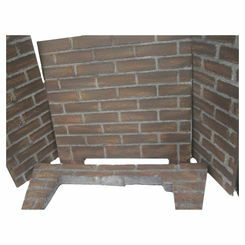 Installing firebrick panels in your fireplace needs to be done correctly. You may notice when you get your firebrick that there are two different sizes. The full size is thick and heavy. The full size is designed for placement within the fireplace where there is more exposure to fire. The full size is heavy duty and built to withstand a lot of heat. The other size you may notice is the split size. This size is much thinner and usually weighs a lot less. 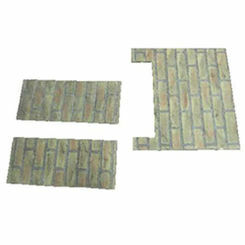 The split firebrick is designed for installation where there is not as much exposure to the heat. 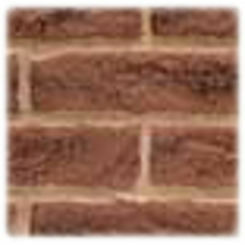 At first glance you cannot tell that these two bricks are any different, but when installing them it's so important to make sure you get the right bricks where they belong. What Color Do You Want? 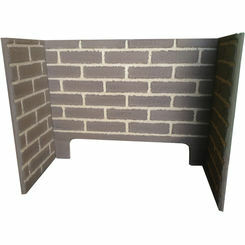 At PlumbersStock, we have a large selection of replacement firebrick panels to choose from. It's so important to pick a color that will coordinate with your home and dress up your fireplace. 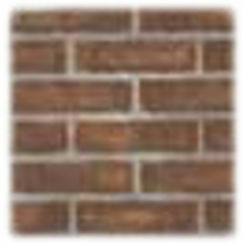 Firebricks can add a lot to a home’s architecture and design when bought with the colors of the home in mind. How Much do You Need? This is probably one of the most important things to figure out before you make your purchase. 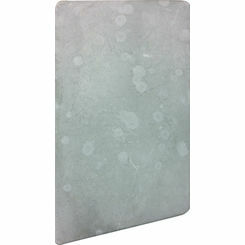 Too often individuals order their firebrick panels without figuring just how much they need. These individuals end up ordering too much, or too little. Figuring out what you need before you make your purchase will end up saving you in the long run. 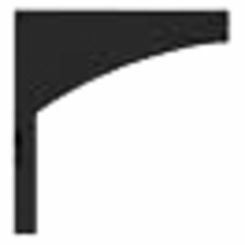 What Shapes and Styles Do You Like? If you are looking to add flair and design to your fireplace you can do just that with firebricks. Before making your purchase figure out a design and style that you would like to create. This will help you know how many replacement firebricks you will need to order. It is always better to plan out your fireplace design ahead of time before purchasing the products for it. 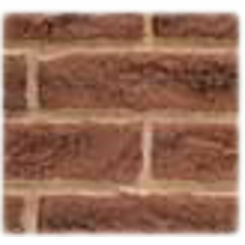 At PlumbersStock, we know everything there is to know about the uses for refractory brick and how to install it properly, so do not hesitate to call us for help.  If you want to order your firebrick from a company you can trust, then this is the place for you. We take our job seriously and love to make our customers happy with the quality products we have to offer. 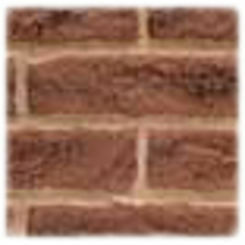 Discover what our replacement firebrick panels can do for your fireplace in your home today.